Int'l Communities Advisory Council hosts City officials "meet and greet"
City Manager, Jeff Meisel and City's elected officials will meet with members of the City's International Communities Advisory Council. Meeting begins at 5:00pm this afternoon at the Commission Chamber of Bowling Green City Hall. 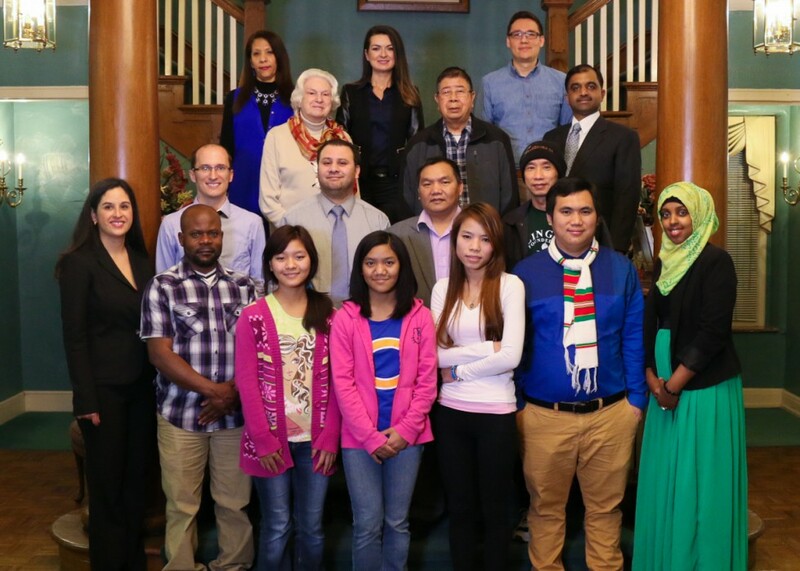 The City of Bowling Green International Communities Advisory Council was established to advise the International Communities Liaison regarding the needs of immigrant and international residents in Bowling Green. The Advisory Council represents members of our diverse communities and identifies issues of concern, important changes in needs of the immigrant and international community and general ideas for improving the City’s mission of "strengthening our vibrant community by focusing on quality of life, service delivery, fiscal responsibility, public safety, neighborhood revitalization, visionary leadership, and economic development." For more information contact visit: http://www.bgky.org/ncs/icac or contact Leyda Becker at leyda.becker@bgky.org or call 270-393-3766.